'Jack's Return Home' ripped off the rose-tinted glasses through which most people saw our mutual homeland. I suspect Ted never shared that Panglossian take on England. 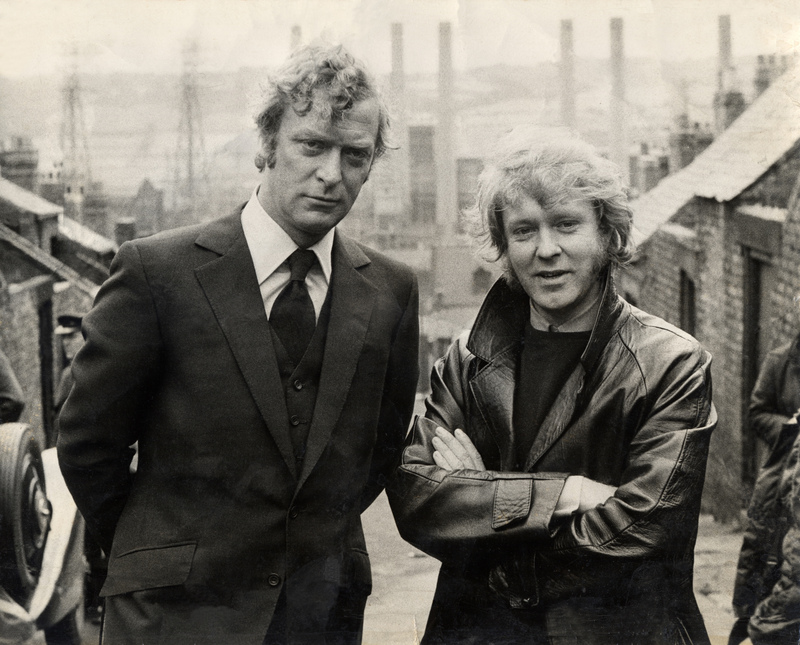 July 1970: Michael Caine & Ted Lewis on Frank Street in Benwell (now demolished) with the Dunston B Power Station in the distance (demolished in 1986). 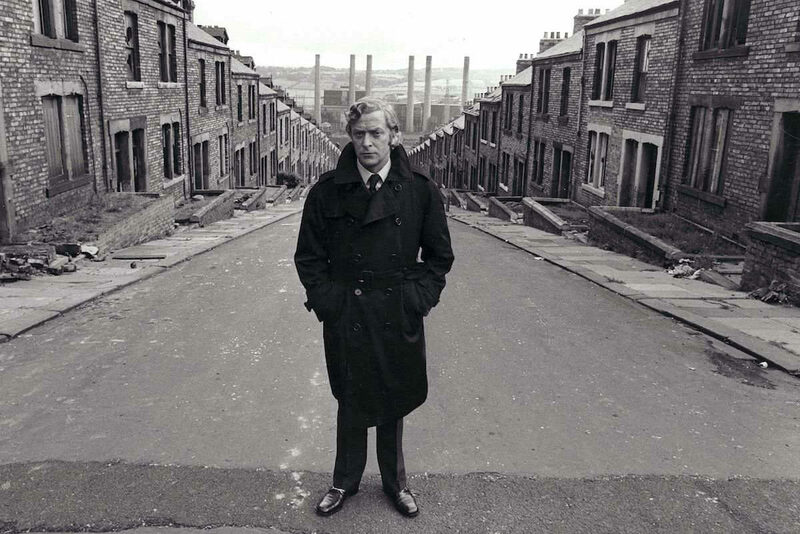 Early in Ted Lewis’s novel Jack’s Return Home, published in 1970 and which was made into the film Get Carter the following year, Jack arrives at 48 Jackson Street – his dead brother’s house in Scunthorpe (un-named). It had once been Jack’s childhood home but inside it was all but unrecognisable. The wallpaper was ‘all light browns and pale greens’, the bannisters had been ‘hardboarded in’ and the light fitting above the stairs ‘was triple-stalked in some fake brassy material’. In the room described as the scullery there were ‘tongue and groove units’ each side of the chimney breast – on one side there was a neatly boxed in television with a little section for the TV Times and Radio Times, and on the other there were Jack’s brother’s paperback books and records. Amongst the Stan Kenton, Mel Tormé and Frankie Laine LPs was the 1960 PYE recording This is Hancock. 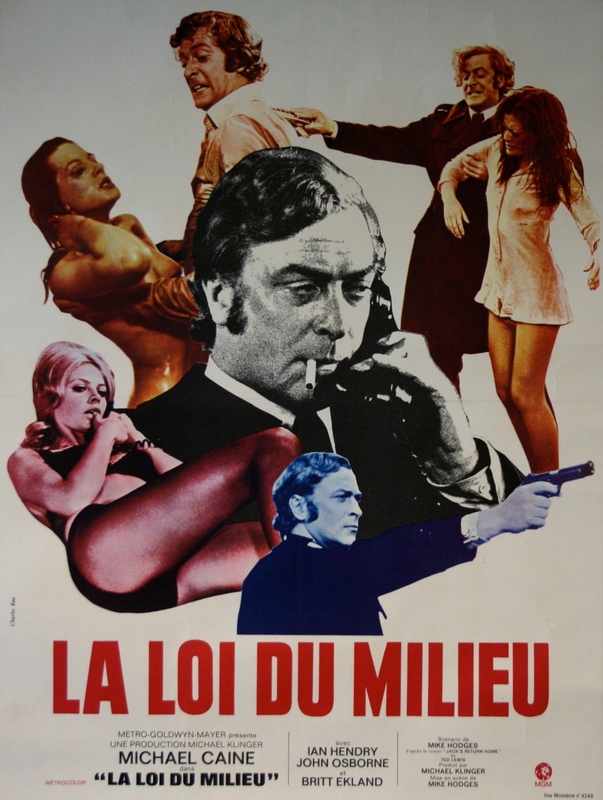 It was actually Tony Hancock who may have inspired the name of the original novel. On the album Pieces of Hancock, also released in 1960, there is a spoof melodrama entitled ‘Jack’s Return Home’ part of the East Cheam Drama Festival originally broadcast in 1958. 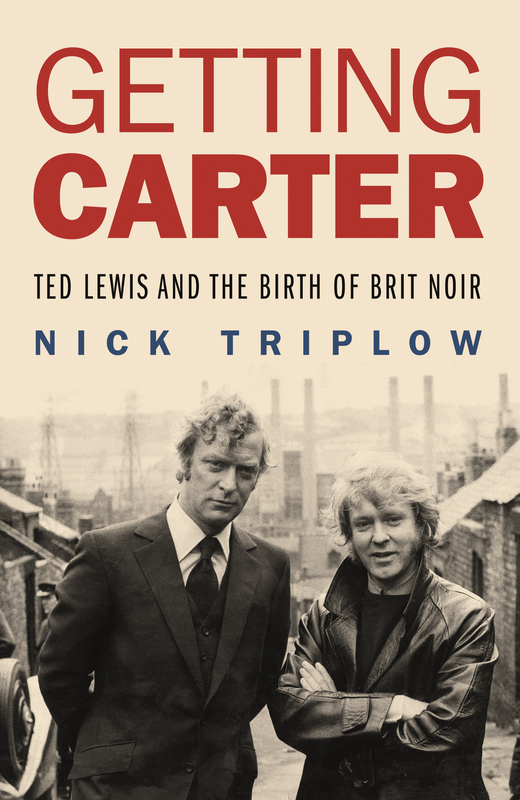 Nick Triplow in Getting Carter: Ted Lewis and the Birth of Brit Noir suggests that the original title of Ted Lewis’s book could have been a small tribute to Hancock who had committed suicide in June 1968, not long before Lewis had started writing it. 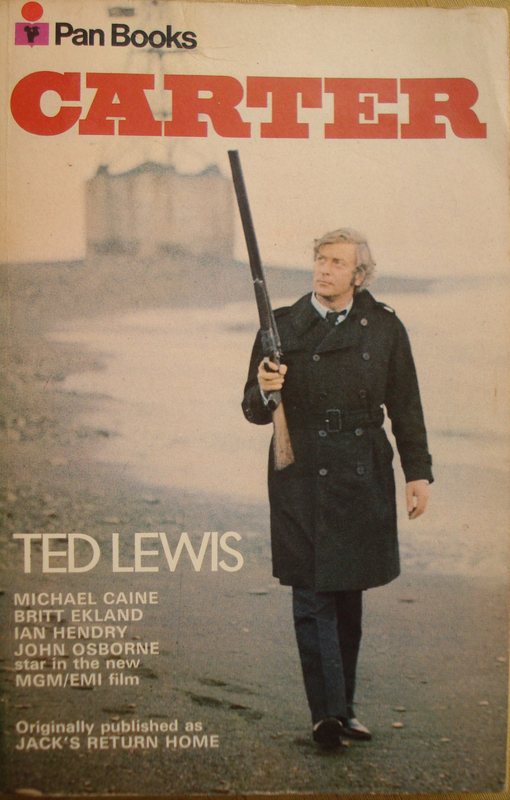 Pan Books film tie-in paperback of Ted Lewis’s novel Jack’s Return Home – the movie at that stage was to be called just Carter. The novel garnered the odd good review notably by Graham Lord in the Sunday Express where he described the book as ‘fast, earthy and violent, but also extremely well written’ and added that the cinematic style made ‘compulsive reading’. 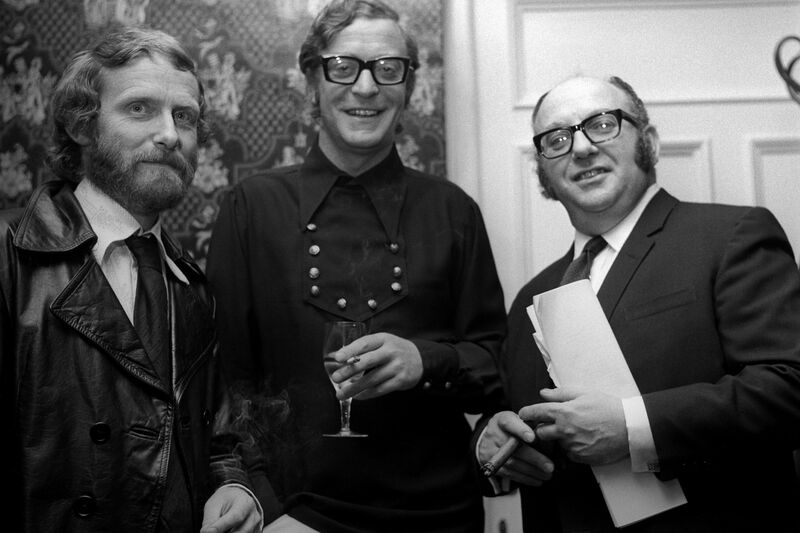 The Sunday Times joined in with the praise and said that ‘Ted Lewis can write tersely and well’. 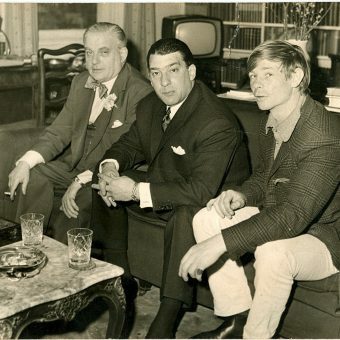 Although it was hardly a best-seller ‘Jack’s Return Home’ was not unnoticed in the US where the New York Times wrote: “The style is side-of-the-mouth American crime novel, but the milieu is the minor league British underworld: provincial gambling halls, sleazy pubs, blue movies. 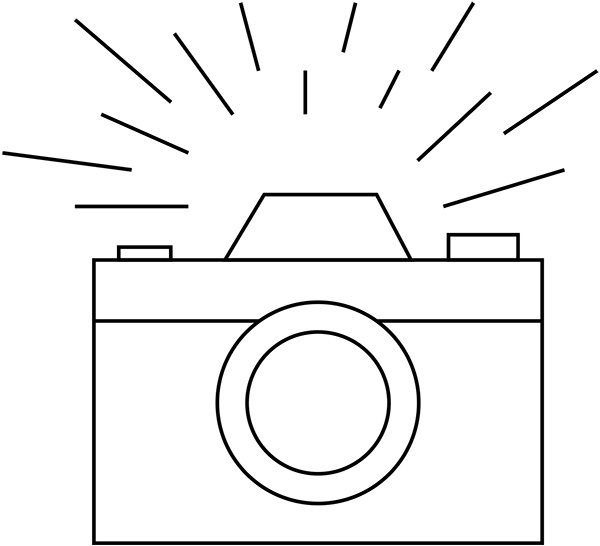 There is even a glossary of English cant – nice to know but hardly necessary. 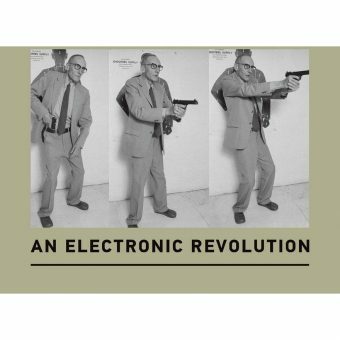 The words are exotic but the melody is familiar.” American Publishers Weekly also praised the book arguing the book ‘introduces us to a vivid parade of wildly vulgar and foul-mouthed people’. 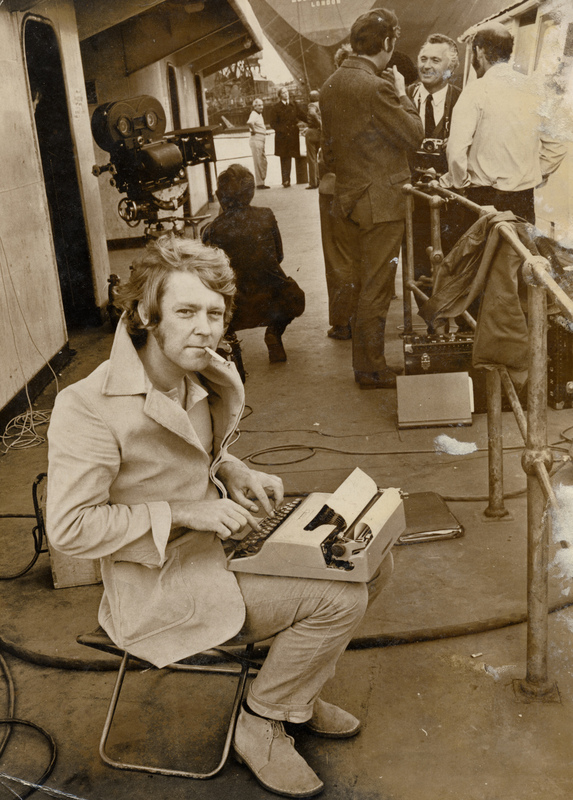 Ted Lewis was born in Manchester in 1940 but his family moved to the Lincolnshire town of Barton-on-Humber two years after the Second World War. 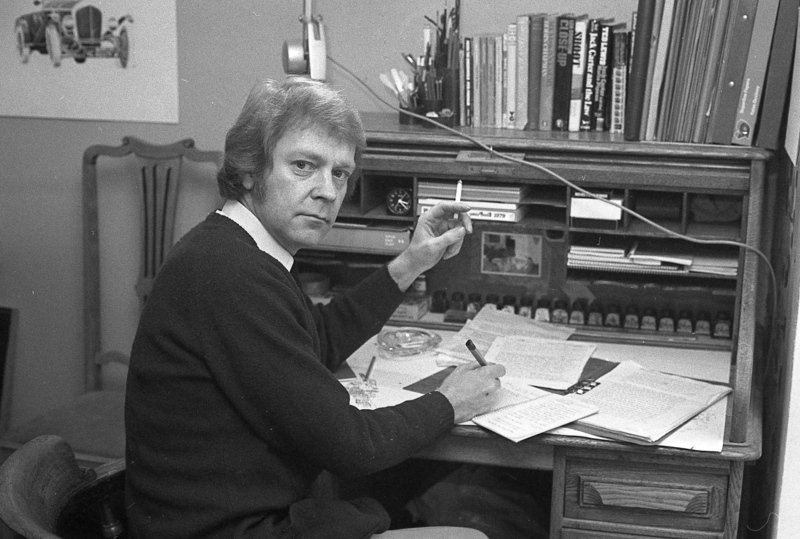 After school Lewis spent four years at Hull Art School where his experiences became his autobiographical first book, published in 1965, All the Way Home and All the Night Through. After art college, and not an untalented artist, Lewis became an animator. 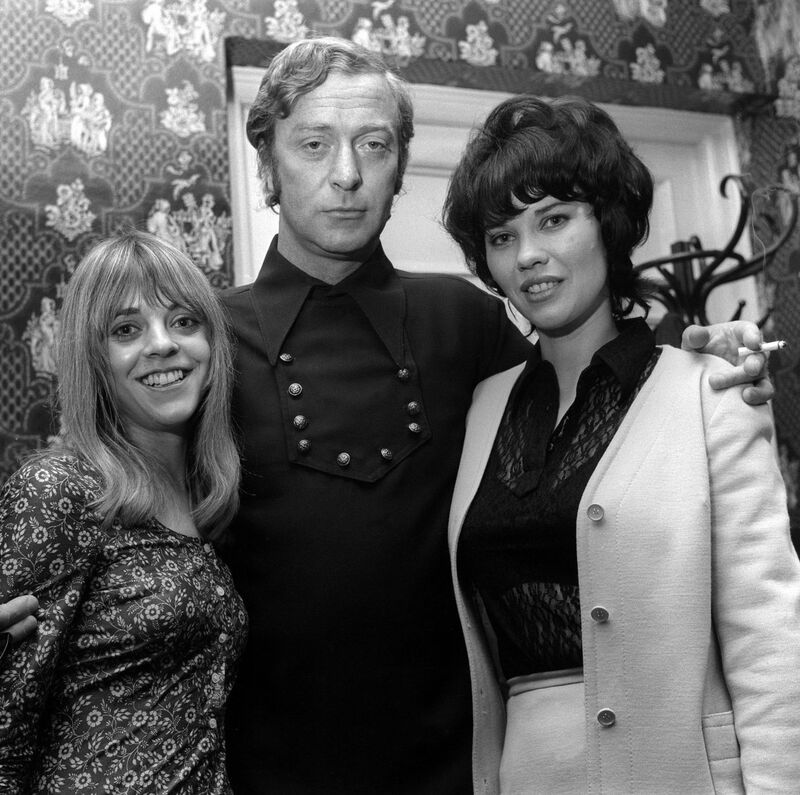 In the summer of 1967 he joined the production team working on the Beatles’ Yellow Submarine. It was a chaotic production and hard-work but at 2.00pm on Monday, 8 July 1968, and nine days before the world premiere, three of the Beatles arrived at a press-screening of the eagerly awaited animated movie. It was at the 102-seat cinema situated inside Bowater House in Knightsbridge, a massive post-war office block that was distinctly ‘carbuncular’ in appearance. It had been built a decade before in 1958 by the developer Harold Samuel for the Bowater-Scott Corporation the world’s largest newsprint company, and the building completely dominated the adjacent Scotch Corner junction. It had been a hot week and the screening cinema was chosen as one of the few in London to feature air-conditioning. After working as an animator and designer on a BBC children’s show called Zokko! 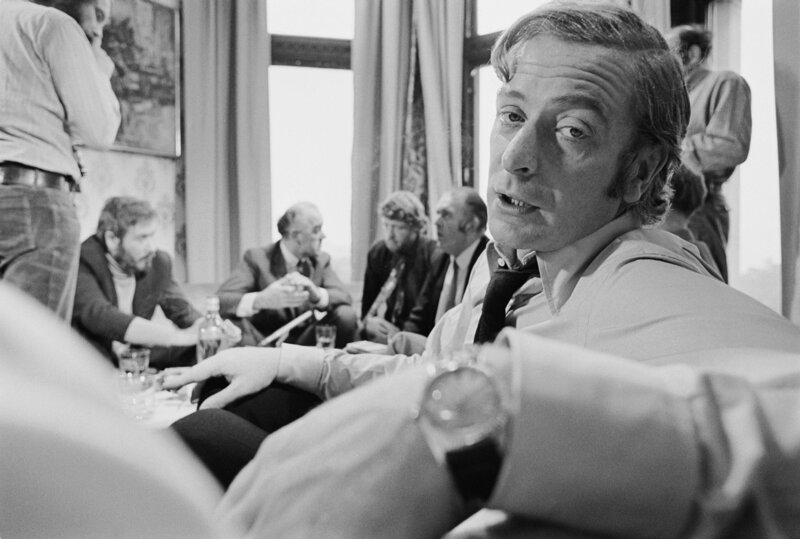 (it seems odd now but the series was the first ever BBC TV show to air on a Saturday morning) Lewis started the first draft of his second novel. 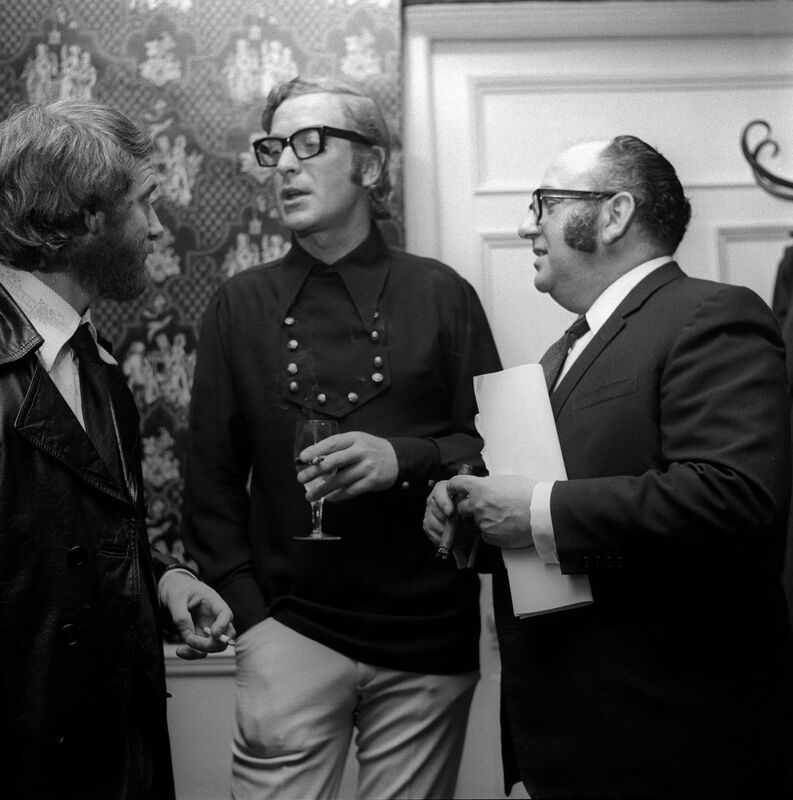 Early in 1970 Jack’s Return Home was eventually published by Michael Joseph who had paid the author a £6000 advance for the privilege. It arrived in the post, out of the blue, along with an offer to write and direct it as my first cinema film. Its literary style was as enigmatic as the manner of its arrival. Whilst set in England and written by an Englishman it was (aside from the rain) atypically English. More importantly it ripped off the rose-tinted glasses through which most people saw our mutual homeland. I suspect Ted never shared that Panglossian take on England. 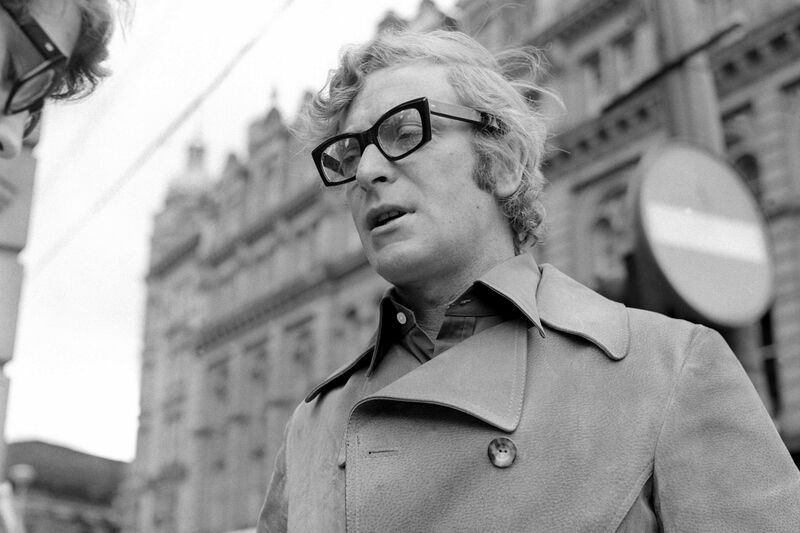 No amount of picturesque violence (bodies splayed across car windscreens or hurtling from high buildings) can redeem Get Carter’s perfunctory plot, its mechanical manipulation of characters or a vision of the British underworld that relies totally on cliché. One could easily lose count of the number of the slayings, and some of them are far from implied. However, a major value in the film is the genuinely artistic way in which the gore is handled: good taste may seem a strange way of describing it, but it’s true. Favourable some of the reviews may have been but the movie sank without trace in America with almost no distribution. Josephine Lewis is rather worried about her husband author Ted Lewis. Not that he isn’t an ideal husband and quiet-living family man devoted to his two young daughters. But the books he writes in their country cottage at Framlingham, Suffolk, are among the most vicious and blood-thirsty on the market. Josephine, who is 28, says, “It never ceases to amaze me that such a gentle man can create characters who are so savage and vile. I can’t stop myself watching his every move to assure myself he isn’t adopting any of this characters’ faults. 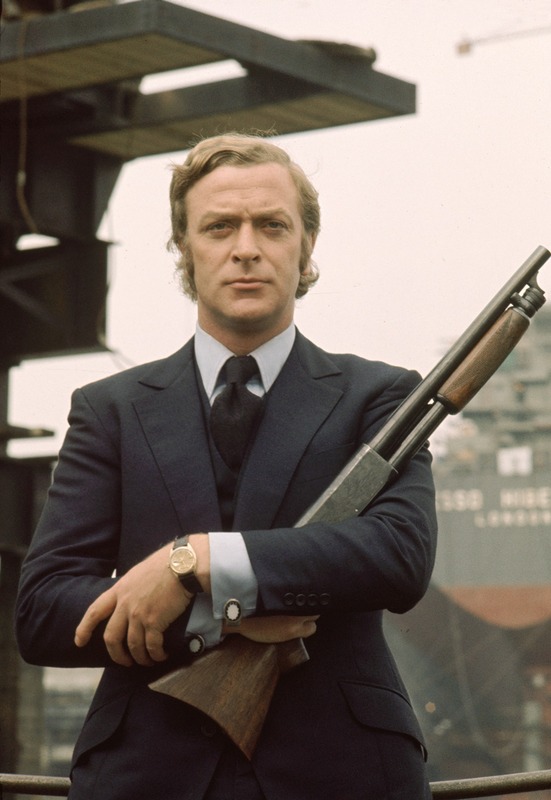 Lewis published seven more novels including two that featured Jack Carter. He also scripted a few Z-Cars episodes. Lewis always enjoyed a drink a little too much and by the year his final novel GBH was published in 1980 he was an alcoholic. 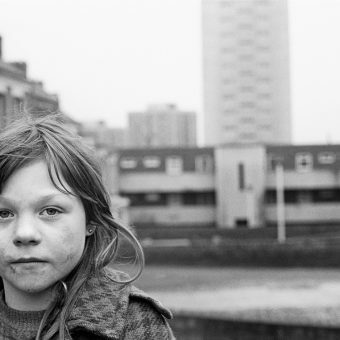 By now he had separated from his wife and family and was now living in Scunthorpe with his mother. 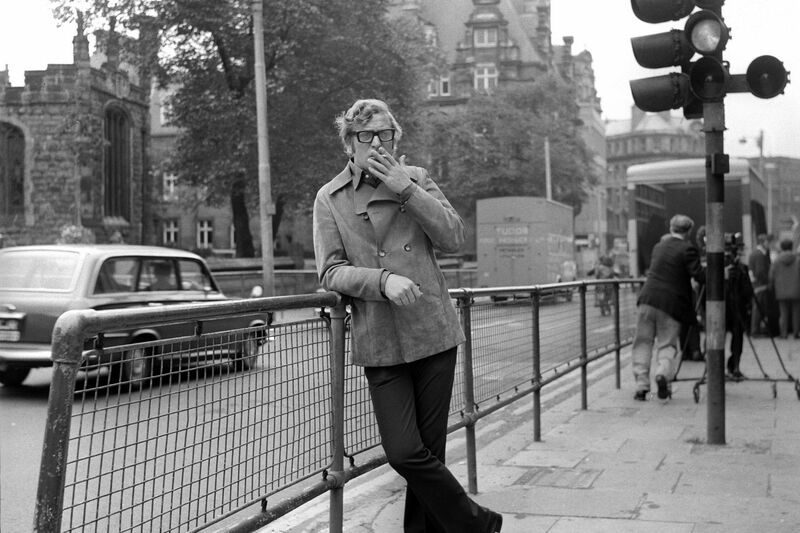 Two years later, in 1982, he died of an alcohol-related illness. He was just forty-two. 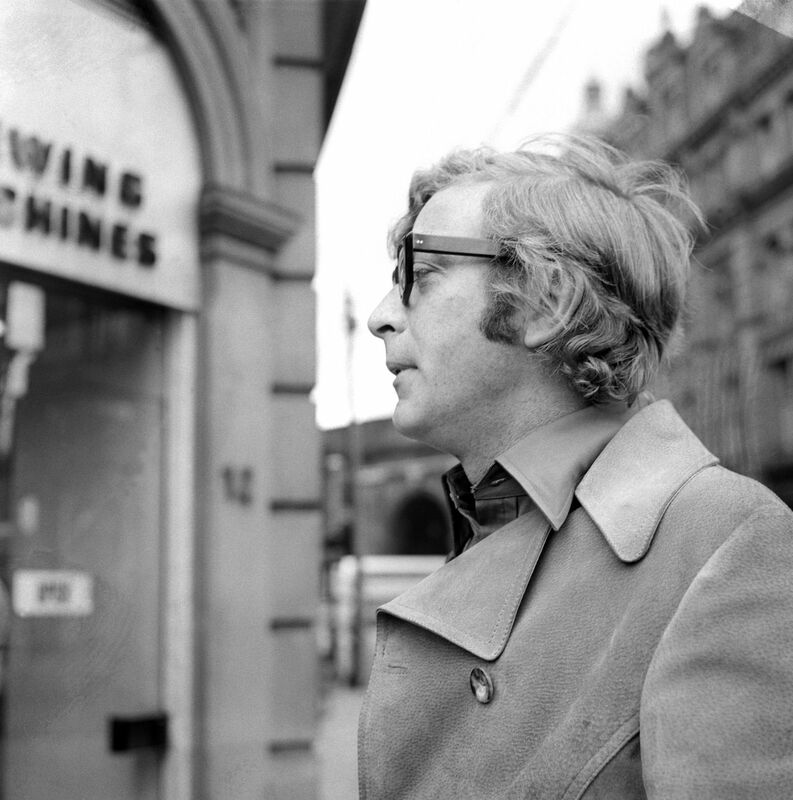 Ted Lewis – appeared in Scunthorpe Evening Telegraph dated Thursday, January 31, 1980 – story by Nick Cole. Pic taken Monday, January 28, 1980. 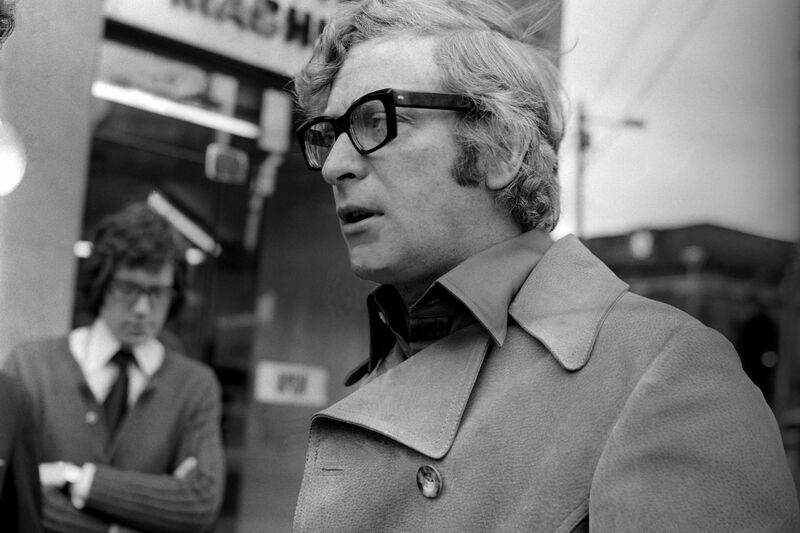 Michael Caine and Geraldine Moffat with Mike Hodges filming Get Carter, 1970. Closing scene at Blackhall Beach. 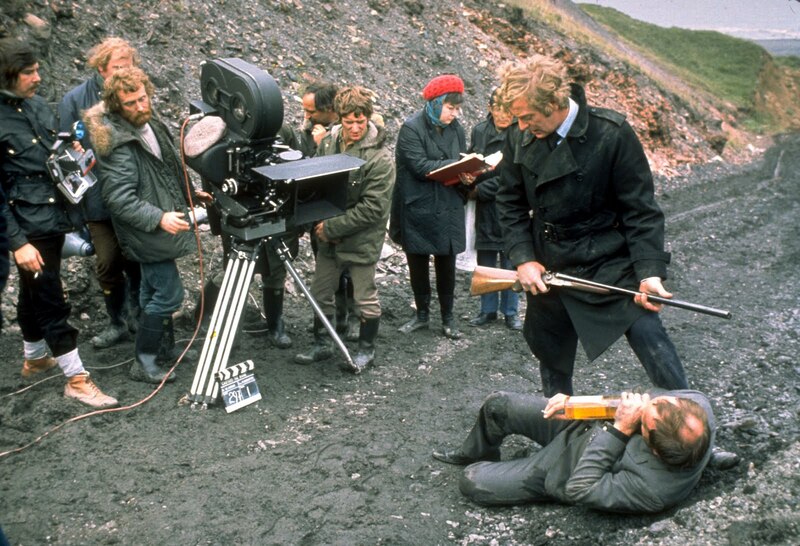 Ian Hendry with Michael Caine and crew. 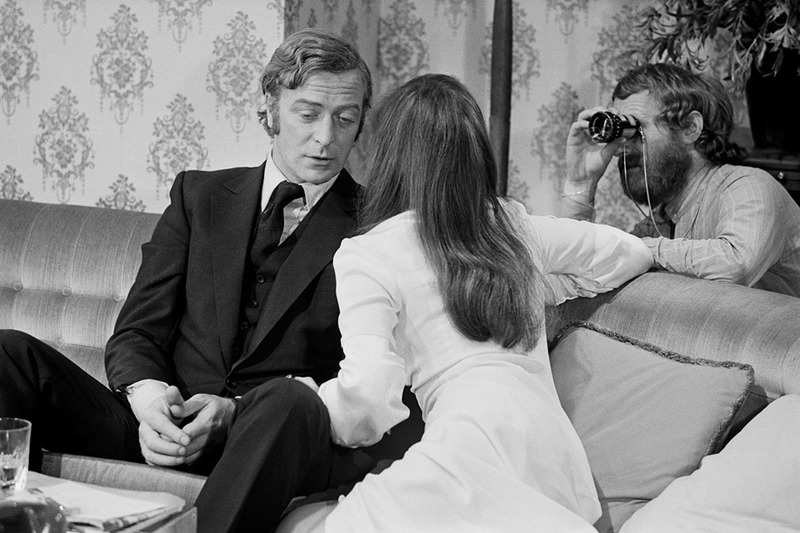 Michael Caine and Geraldine Moffat in the film ‘Get Carter’, 1970.